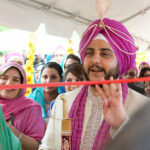 Jaspreet and Satwinder (Riti and Jon) were married at the Sikh temple in Monroeville with a reception following at the Sheraton Station Square. 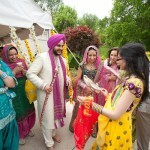 Starting several days before wedding day with Sangeet, loosely translated in English as “sung together” or “singing with instrumental accompaniment”, Riti and Jon celebrated Sangeet at The India Garden. 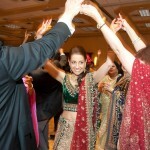 Sangeet is so much fun – like a dinner and dance with the singing of traditional Indian songs, joking with the couple, dancing and playing the dolkhi, a two sided drum. 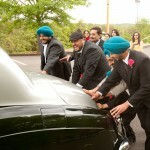 What a great time! 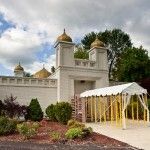 – it’s been a while since Barb and I have been to the India Garden – the food was great and we LOVE Indian food! 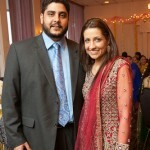 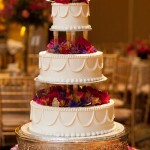 Our usual weekly hangout with friends is The Taj Mahal, who catered Riti and Jon’s reception. 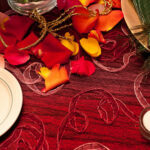 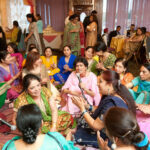 Mehndi, the traditional application of henna, is an ancient ceremonial art form tradition was held at Riti’s home. 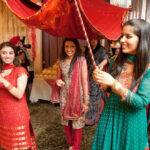 It’s also a time of celebration – great fun and more food! 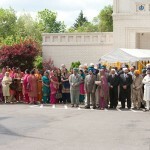 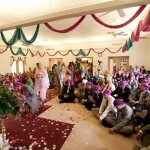 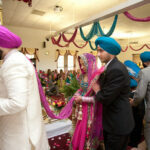 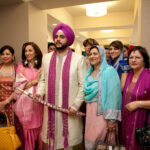 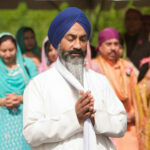 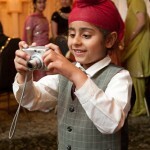 A Sikh wedding ceremony or Anand Karaj is a bit different than a traditional hindu wedding. 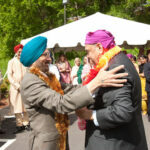 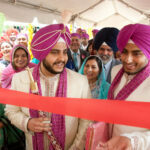 Starting with the wrapping of the men’s turbans, the Baraat procession follows the groom to the temple where the families meet, hug exchange flower garlands and celebrate this Milni ceremony with tea. 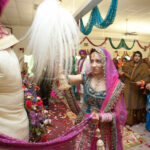 The groom has to barter his way into the temple before he can cut through a ribbon barrier. 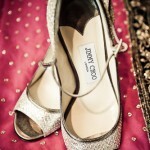 And his shoes disappear, bartered for or barefoot when he departs. 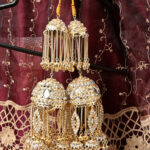 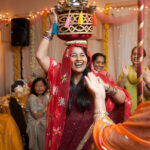 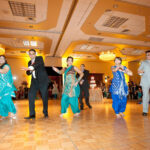 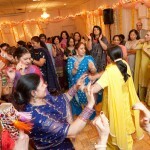 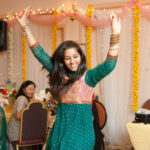 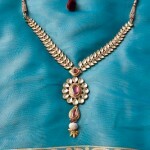 Indian weddings are a joyous, boisterous day of dancing and celebration. 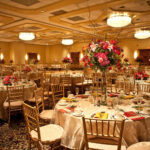 If you’re fortunate enough to attend, get your rest and bring your appetite! 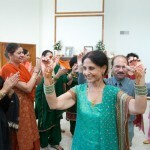 Like Barb and me, you’ll be treated like family. 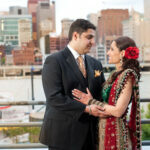 Thanks so much to Rita and Jon’s families for the honor of allowing us to document this wonderful occasion.